Never forget a birthday again! What with the Dutch being so tight I mean, thrifty, this calendar is perpetual so it doesn’t have any days of the week or years. That way, they can use it year after year without the need to replace it. After all, people’s birthdays don’t change – so it’s very Dutch, very logical. And why in the bathroom (or toilet!) I hear you ask!? Well, without going into detail… it’s a place where you go every day and have some time and space… Kinda makes sense, don’t you think? Forget the hallway or kitchen – bathroom calendars are the way forward! Forgetting a birthday is a major no-no in the Netherlands so this handy calendar relieves you of making such a huge faux-pas. 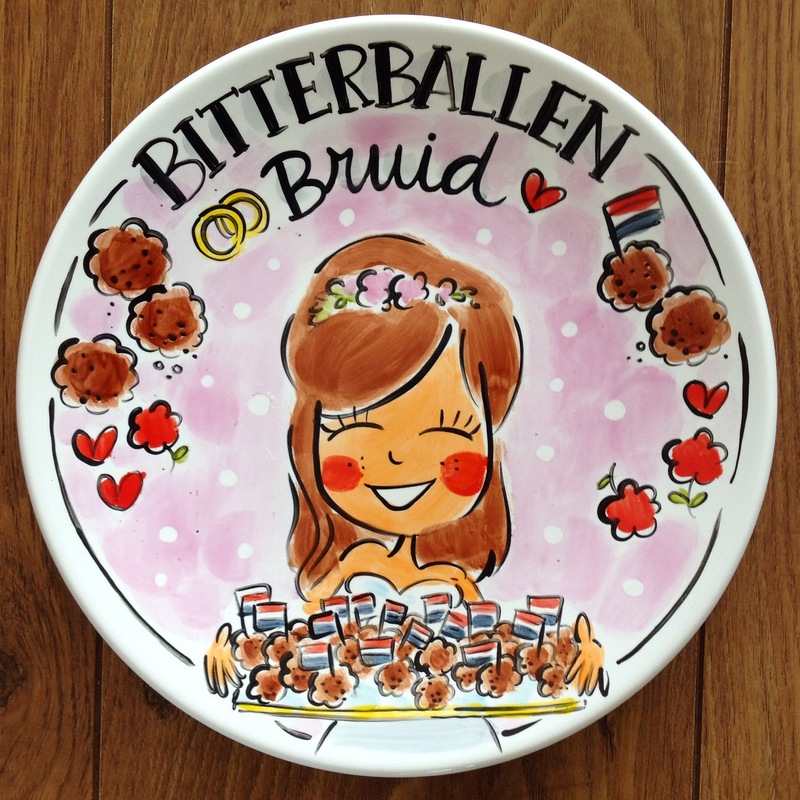 And speaking of… NEVER EVER write your own name on the calendar (unless specifically asked) as this also constitutes an enormous sin in the Netherlands. I had no idea this was a Dutch thing… I guess now that you mention it, it is pretty strange, haha. oh jesus, I just fell over laughing!! but I never dared to ask either.. so thx for enlightening me! You totally blew me away with this. It seems so logical and practical to us. You’re really telling us it’s just the Dutch that do this? As a Dutchie, I found the use of “bathroom” somewhat confusing until I looked it up. It can either refer to a real bathroom (“badkamer” in Dutch, with a bath/shower, a sink and optionally a toilet), or a toilet room (“toiletkamer” in Dutch, or usually just “toilet”, with only a toilet and a sink). The calendar is always in the “toiletkamer”. I have been on a calendar of the aunt of my boyfriend in pencil for about 8 years. Because of we would breakup I could get removed again without distroying the calendar!!! After 8 years we got married and guess what happend??? I just disappeared of the calendar!! Now that is really strange!! Having lived in the stats for 30 years, i am now in my early 40s. I thought people had an odd expression exiting my bathroom because it is lime green and pale orange — but now i realize it is because i have a birthday calendar with recipes from Curacao on it. Very interesting! I am from South Africa and we do it here too, the birthday calendar behind the toilet door. I assume it is because my home language and culture, Afrikaans, has such a strong Dutch heritage. In South Africa you also get the calendars without days, but when I was young, my mom for a few years had one with days. I got the lucky task of rewriting the calendar a few years in a row – and can still remember all those birthdays now, 20 years later! My wife is from UK and when I put up the first toiletcalender she didn’t quite understand the purpose. She did understand that she was supposed to write names on the calender, but she also wrote their age (not birthyear). It took me a while to explain why this was not a good idea. 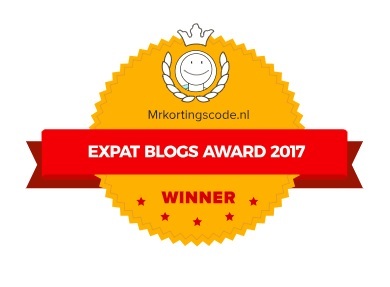 I am an american who also married a dutchman and moved to the netherlands in 2008. 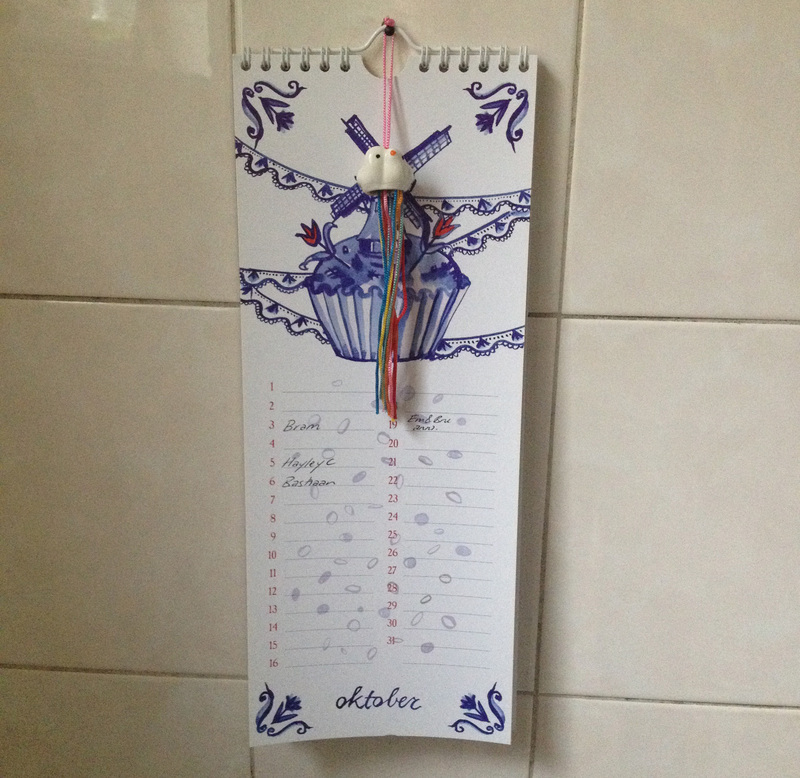 I found it very strange to have a calender in the bathroom and never realized until now that it was for birthdays only. Now I cant wait to go back to my in -laws and check it out , to see if they included me! If not I guess Im doomed! You must be making this up. Ha ha – I promise I’m not!